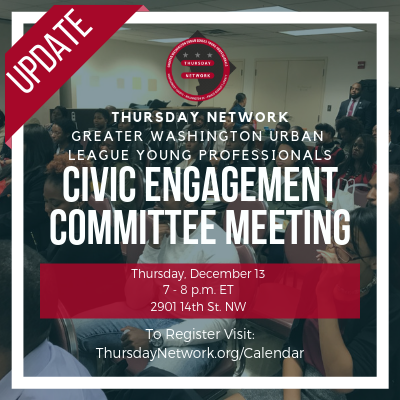 The Civic Engagement Committee meeting meets every third Monday. Bring your passion and your ideas on how we can better help our community! Meetings will be held in the library. Please use the door on 14th St for entry.